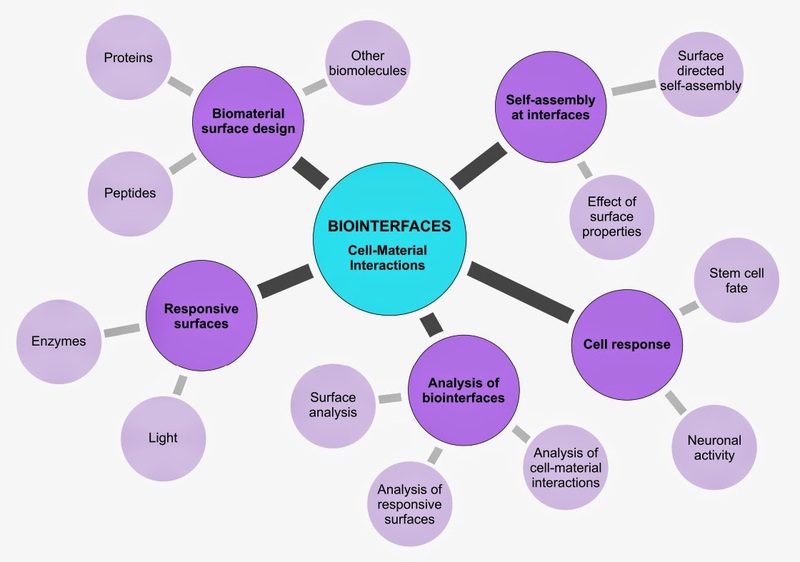 Research in the Zelzer Group is focused on the design of Functional Biointerfaces. 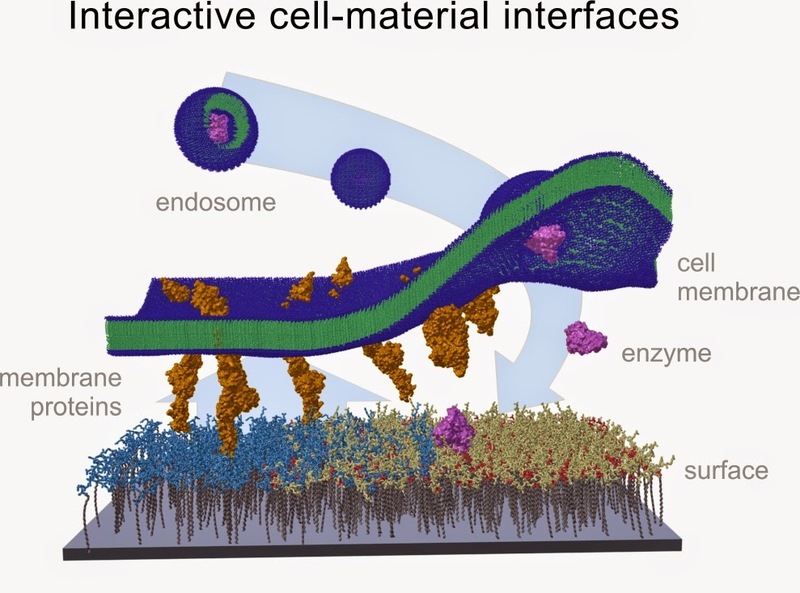 We are exploring improved and novel routes to enable communication between living cells and artificial materials with the overarching goal to realise interactive cell material interfaces. For more information, please visit our group website at the University of Nottingham - Functional Biointerfaces based at the Laboratory of Biophysics and Surface Analysis (LBSA).